Best shows on Netflix 2018: What to watch on Netflix now. The four most unmissable, binge-watchable Netflix shows of 2018. There’s no denying that 2018 was a bloody great year for TV. There was so much amazing TV on offer, you may have missed some. To help you out, I’ve rounded up the four most unmissable, binge-watchable TV shows that dropped on Netflix this year. The Haunting of Hill House is quite possibly the show I&apos;ve been waiting my whole life to watch. 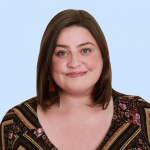 The series follows the story of the Crain family, who move into an unsettling, sprawling mansion in the early 90s with the intention of renovating it, flipping it, and using the money to build their “forever house”. Hugh (Henry Thomas) the patriarch of the family, and his wife Olivia (Carla Gugino) are determined to create a better life for their five children – Steven (Paxton Singleton), Shirley (Lulu Wilson), Theodora (Mckenna Grace), and twins Nell and Luke (Violet McGraw and Julian Hilliard). 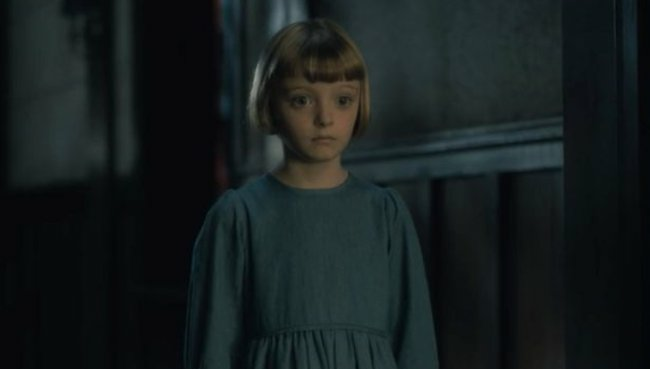 However, as soon as they move into Hill House they can tell something isn’t quite right. 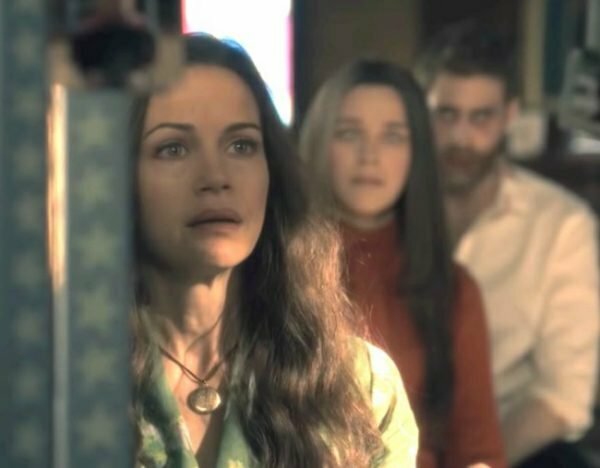 You can watch the full first season of The Haunting of Hill House on Netflix now. Bloody love them. Image: Netflix. Queer Eye might just be the best thing to ever happen to the human race. The reboot of the noughties show dropped on Netflix in February this year. The new Fab Five - Tan France (fashion), Antoni Porowski (food and wine), Jonathan Van Ness (grooming), Bobby Berk (interior design), and Karamo Brown (culture) - won hearts around the world. 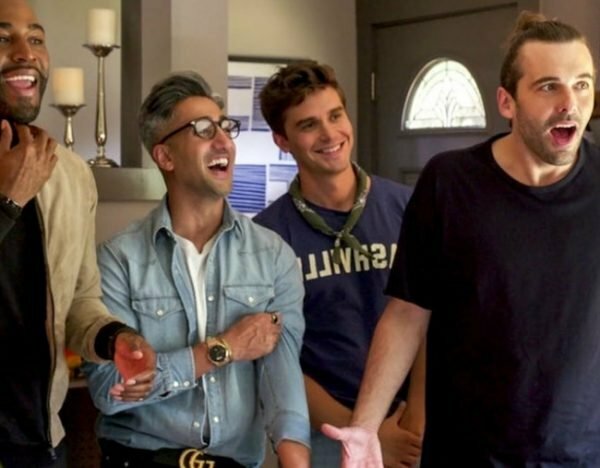 You can watch the first two seasons of the Queer Eye reboot on Netflix now. A compelling watch. Image: Netflix. You can watch the six-part documentary on Netflix now. Not such good girls. Image: Netflix. Good Girls is kind of like Breaking Bad, meets Bad Moms, meets Desperate Housewives. 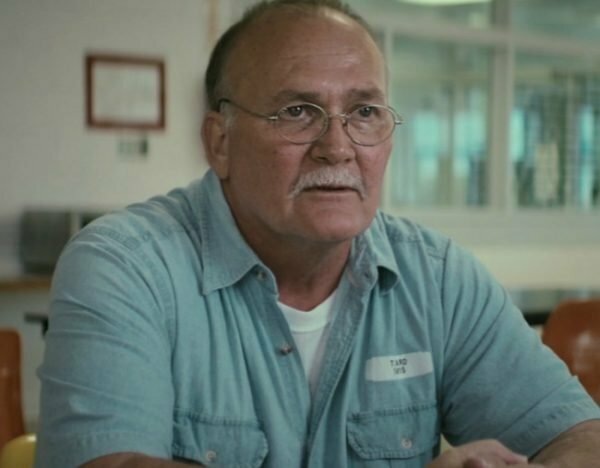 It takes the middle class white guy turned petty criminal narrative, which we’re all very familiar with from shows like Breaking Bad and Ozark, and flips it on its head. Christina Hendricks (and her trusty sidekicks) are the Walter Whites of a new generation of women who are taking matters into their own hands. This is the feminist version, where these women operate a million dollar money laundering scheme during the day, then help their kids with their maths homework in the evening. Good Girls is funny, it’s unexpected, and it ultimately proves just how far a mum will go to protect her family. 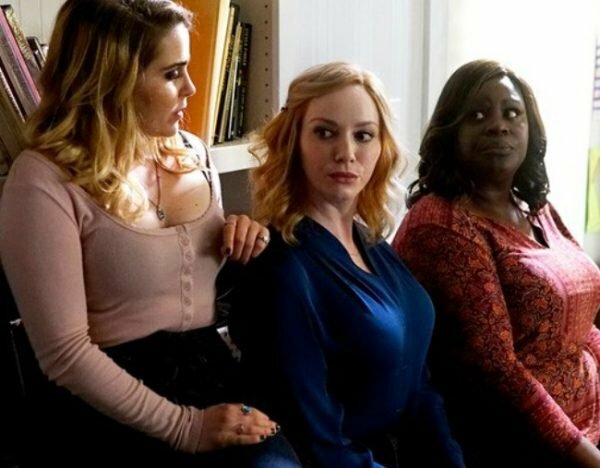 You can watch the first season of Good Girls on Netflix now.